The Y will be offering a FREE WEEK of Group Fitness classes July 2 – July 7. Open to the community. Click the link below to view our Group Fitness schedule. CLICK for a Group Fitness schedule. There will be no babysitting or day care. 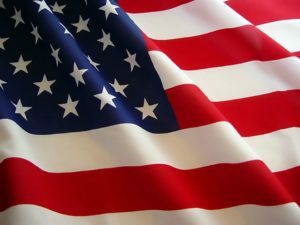 Purchase a flag to honor a veteran. The flags will line the side of the YMCA driveway. Honorees will be recognized on our website and in the facility starting on May 25. Flags can be purchased at both check in desks. Good Friday, 3/30 – Closed from 12-3pm. Fitness classes are cancelled. There will be no babysitting or day care. Easter Sunday, 4/1 – Facility closed.